Chambers Ireland have announced their short list for their annual awards. The winners will be announced on April 10th. 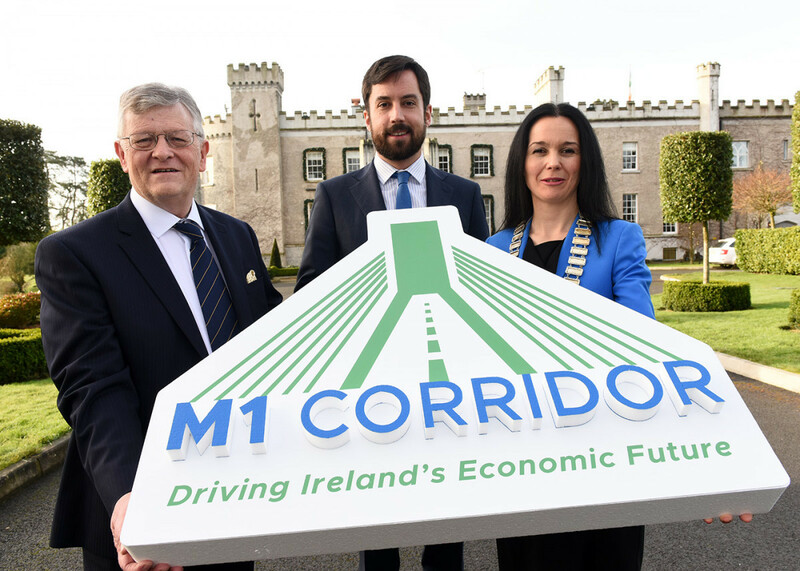 Dundalk Chamber’s http://www.m1corridor.ie – at the centre of economic activity in Ireland, driving its future, has been shortlisted in the category Most Successful Policy Campaign. 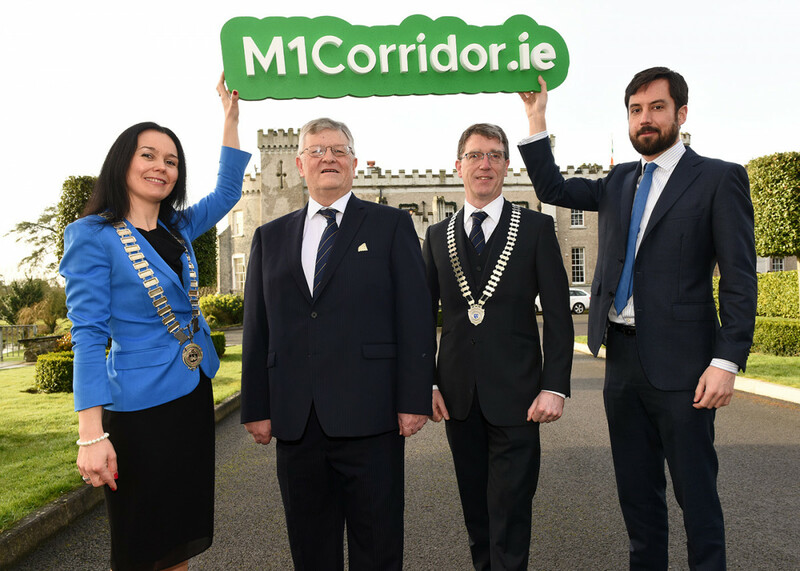 The other nominees are Carlow Chamber’s 30 Minutes Free Parking in Carlow Town and Cork Chamber & Limerick Chamber’s Gearing up for the M20 Cork – Limerick Motorway. 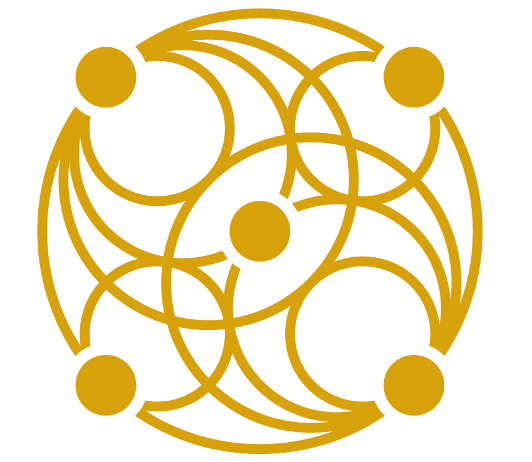 Drogheda Chamber have been shortlisted for their work on the Fleadh under the Cooperation with Local Authorities category.